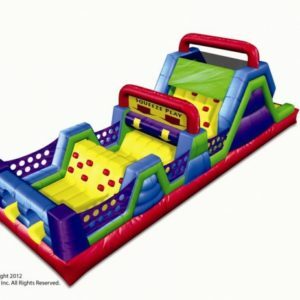 Inflatable Obstacle Course Rental – Many to choose from! 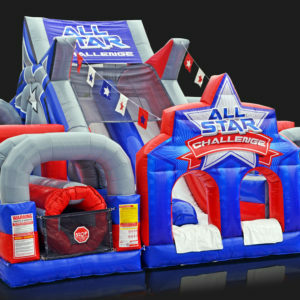 Large Obstacle Courses and small obstacle courses for rental. 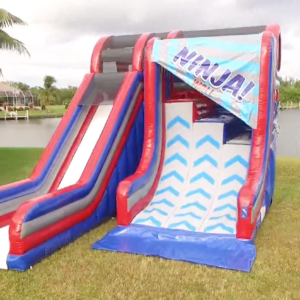 There is nothing better than one of these mazes to offer a fun experience for your guests. 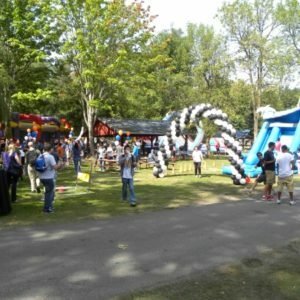 These challenge courses are filled with great climbs, slides, squeeze through, and even more and are ideal to challenge kids – or adults! 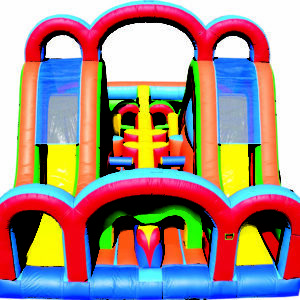 Reserve your obstacle course rental today!